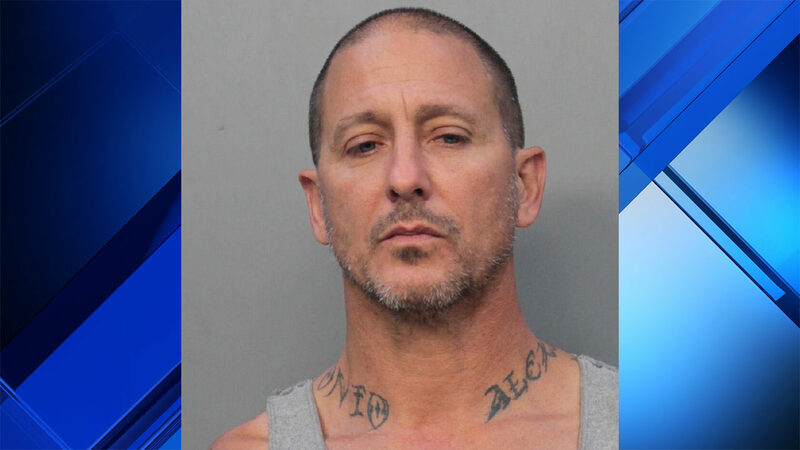 A man was arrested Wednesday, decades after the robbery and fatal shooting of a restaurant owner in northwest Miami-Dade. Alexis Jesus Avila, now 49, is charged with first-degree murder and armed robbery in connection with the death of Lucio Leon. According to an arrest warrant, the victim, who owned the Tuyo y Mio restaurant, would cash checks for customers and area merchants on payday Fridays.